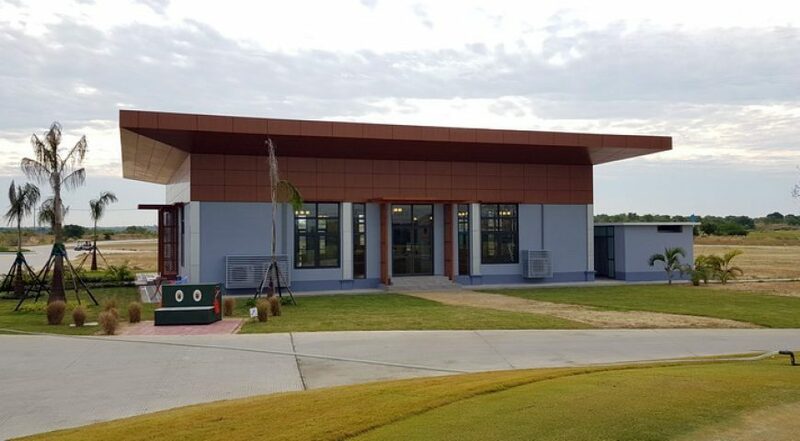 Myotha National Golf Club opened in 2018 to much acclaim. 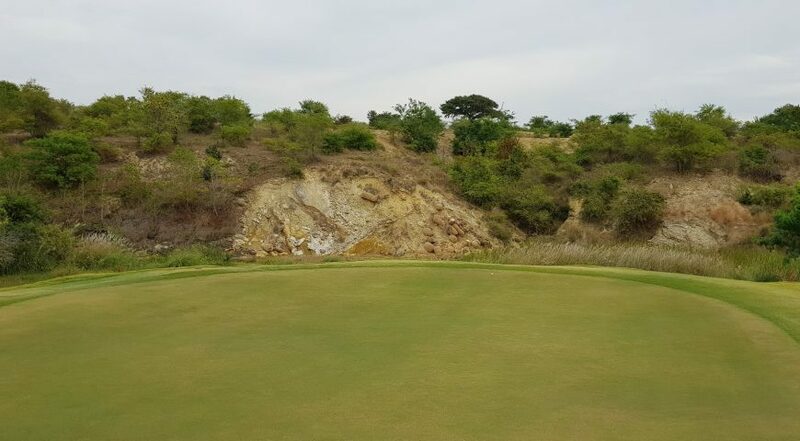 It is now widely considered to be the best golf course layout in Myanmar, with many visiting players even ranking it in the top 5 golf courses in South East Asia. 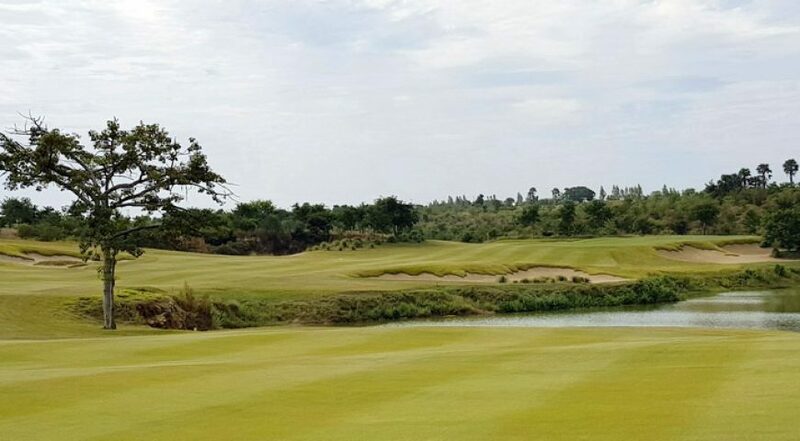 It is surely just a matter of time before it plays host to professional Asian Tour Events. 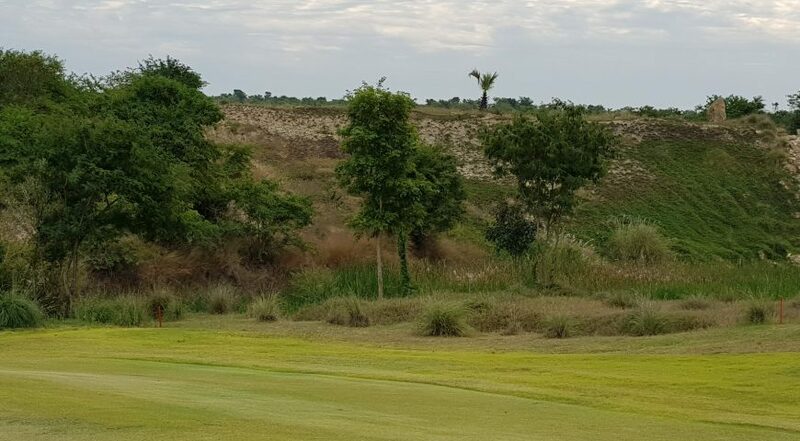 Located 50 kilometres south of Mandalay, Myanmar’s second largest city, Myotha National is perched upon dramatic cliff tops, with elevation changes of some 40-metres. 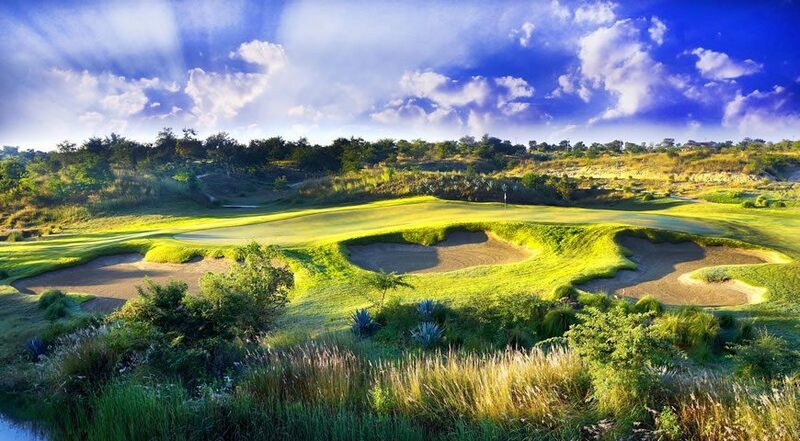 With year-round dry conditions, desert inspired planting and rugged features, you could be forgiven for thinking you are in Arizona, rather than South East Asia. 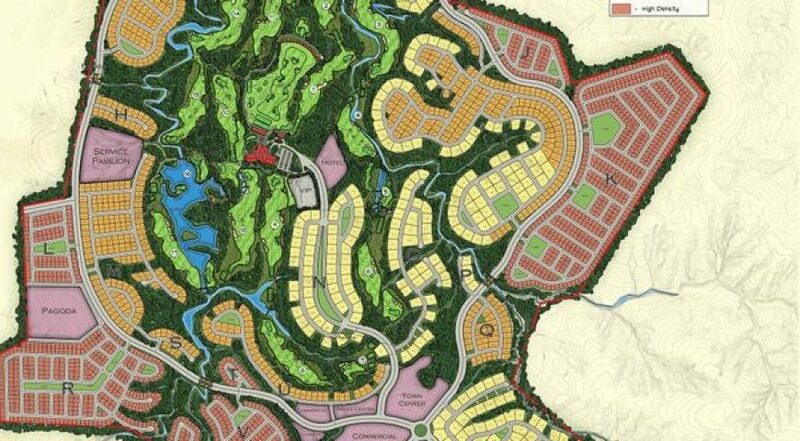 This refreshing new course offers a truly new golfing experience to the region. 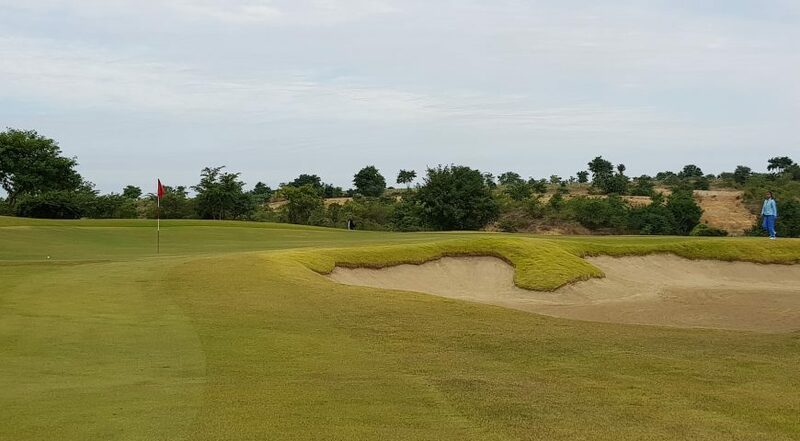 Located on a huge 688-hectare site, it is perhaps unsurprising that the course plays at a length of 8,000 yards, making it one of the most challenging courses in Asia. 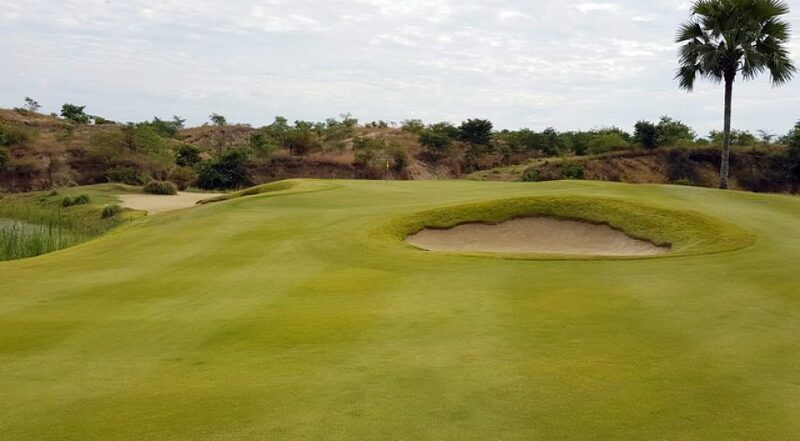 However, players who have developed their games on traditional links courses will adapt well to the fast and hard conditions of this course. 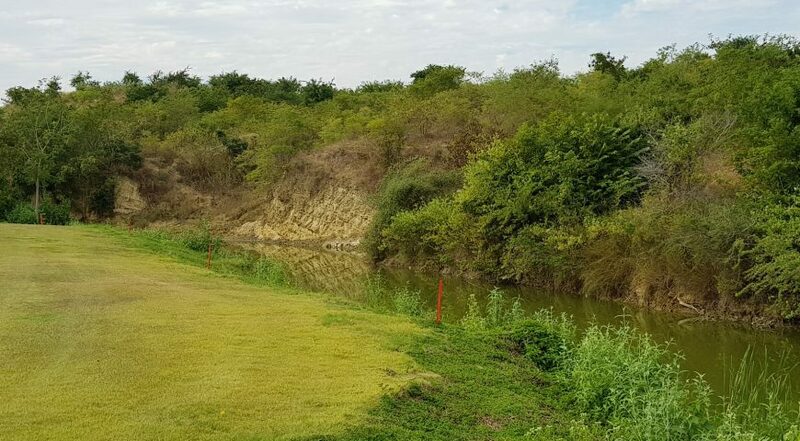 The heat and the distance between some holes make the use of golf carts almost essential, hence the inclusion of them in the green fee price structure. 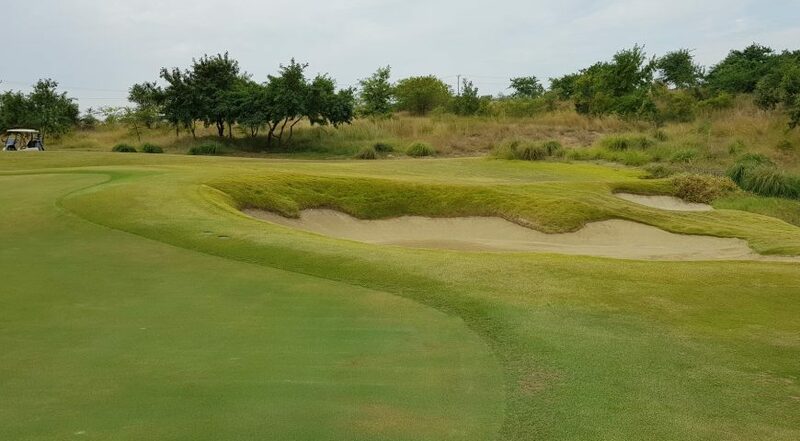 Handily, Myotha’s hard surfaces and hardy grasses accommodate cart traffic, so golfers can drive right up to their ball, avoiding exposure to the sun. When it comes to services and facilities, Myotha really delivers. Roaming on-course beverage carts keep thirsty golfers hydrated. The Thai and Burmese style fine dining options in the restaurant are first-class. 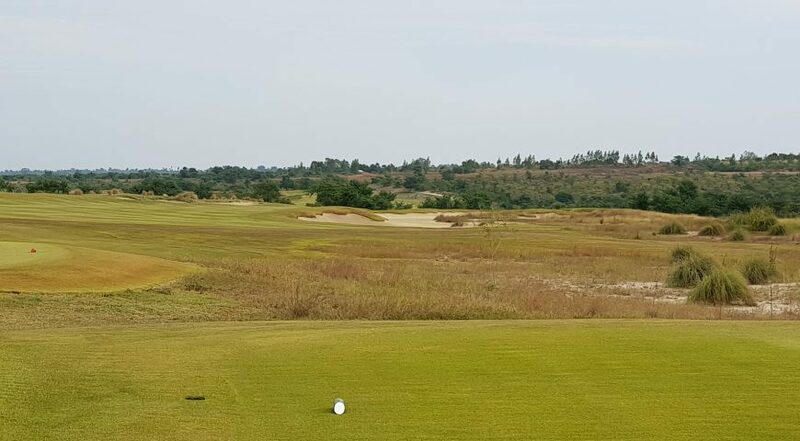 All in all, it is well worth making the drive from the city for a round at Myanmar’s best golf course and one of Asia’ best new courses.